Table Hostess, Diane Millemann, and her table of enthusiastic guests! 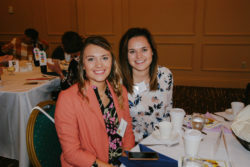 On September 29, over 200 women were a part of the 17th annual Circle of Strength Women’s Fundraising Brunch. 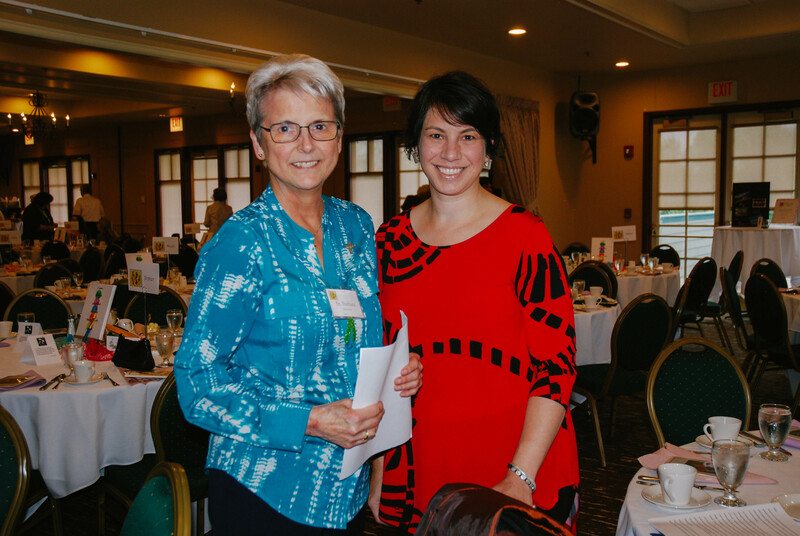 Guests gathered at Riverside Golf and Country Club for an afternoon of coffee, brunch, and conversation. Beneath the enjoyment of being together, the women in the room were gathered together for a common purpose—to raise money for women and children who cannot afford mental health care. 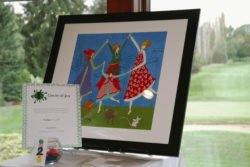 The theme for this year, “The Art of Healing”, was inspired by the event speaker, Jennifer Pepin. Diagnosed with bi-polar disorder in her 20’s, Jennifer shared about her own mental health journey. After facing discrimination from her employer because of her mental illness, Jennifer left her successful, but ultimately unhealthy, career in the corporate world. In an effort to break down stigma and inspire people to think differently about mental health, Jennifer opened the J. Pepin Art Gallery. Located in the Pearl District of Portland, the gallery only features artists living with mental illness. Jennifer believes that by working together, the landscape of mental health can be one of hope, dreams, and believing in a more accepting world. 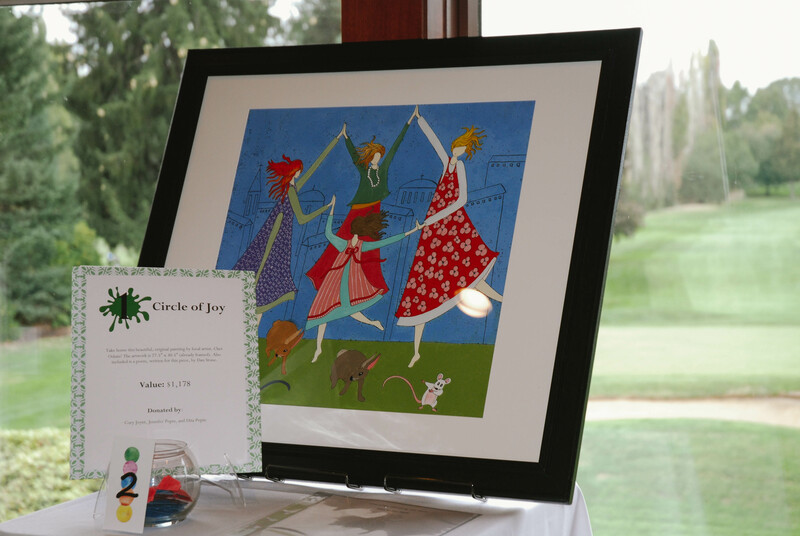 One of the raffle prizes at the event was a beautiful piece titled “Circle of Joy”, painted by Cher Odum, one of the artists featured at the J. Pepin Art Gallery. Greeting cards with the “Circle of Joy” painting on the front are now available online! 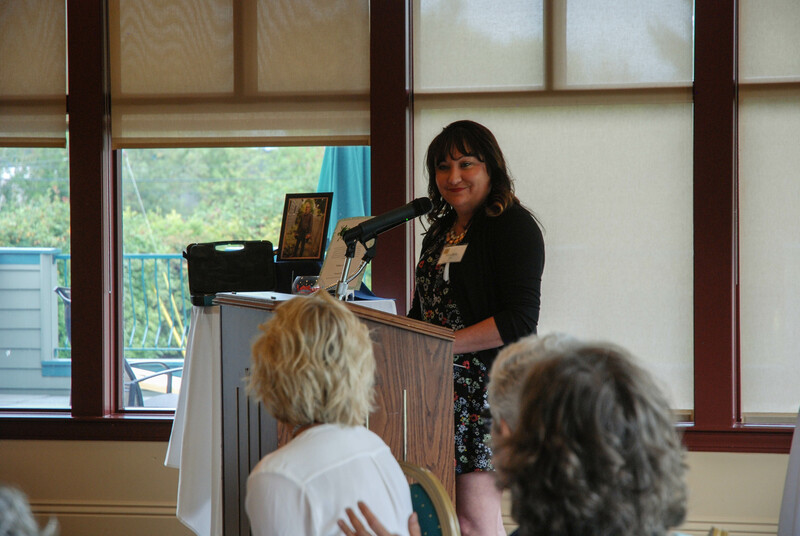 Other raffle prizes included a beach house getaway, a brand-new outdoor sectional, a self-care package, and a trip to Salishan Resort and Spa. This year, two of the raffle packages were available online, an opportunity that will continue for future events. 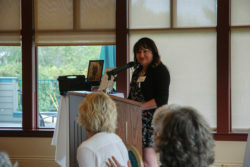 The event program closed with hearing from an NCC client, Marchelle Carl. She first came to the Center as a child, after her best friend died from leukemia. Counseling helped Marchelle process the weight of grief she was forced to carry at a young age. Her journey with NCC continued into adulthood, as an employee and later as a returning client. After a close friend unexpectedly committed suicide, Marchelle found herself again in the safe space of the counseling office to process her immense grief. Her most recent experience in counseling was to process the trauma of surviving the Las Vegas shooting in 2017. The Center and its staff have walked with Marchelle, offering support through the struggles, losses, and pains of life. Marchelle would not have been able to access counseling if not for the sliding scale fee offered at The Northwest Catholic Counseling Center. She is not alone. Hundreds of clients every year come seeking help at NCC because they have been unable to afford the high costs that commonly comes with mental health treatment. 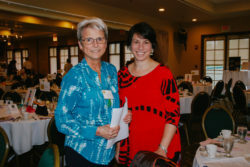 Through their generosity, the women gathered at Circle of Strength expressed their belief that no woman or child should ever be denied access to counseling. 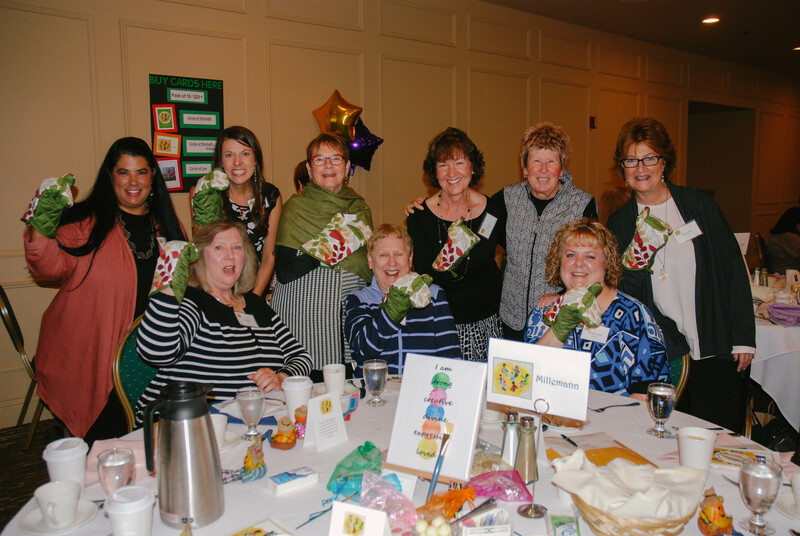 $75,000 was raised to provide the mental health care for financially fragile women and children in our community! Every single dollar will go directly to cover the costs of therapy for clients like Marchelle. Thank you to everyone who contributed to this event’s success. And more so, thank you to everyone who makes it possible for NCC to offer quality and affordable counseling to all, regardless of ability to pay, religious belief, or social standing. Missed the Event? 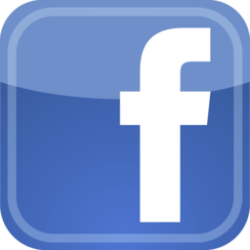 Check Out These Videos! Want More Circle of Strength Photos? Check out pictures from the event posted on Facebook, Instagram, and Flickr!